At the age of 16, Kendrick Glover was sentenced to 10 years in prison for armed robbery, only to serve 4. He, unlike many black males, has managed to avoid recidivism and is prospering as a youth mentor in Seattle, Washington. We will take an indepth look into the pipeline to prison in America that is disproportionately affecting black males, and with our efforts, we hope to inspire many of brothers and sisters who have been branded by the judicial system. There is a way out. TUNE IN SEPTEMBER 29th @ 7PM for a show that you don't want to miss. 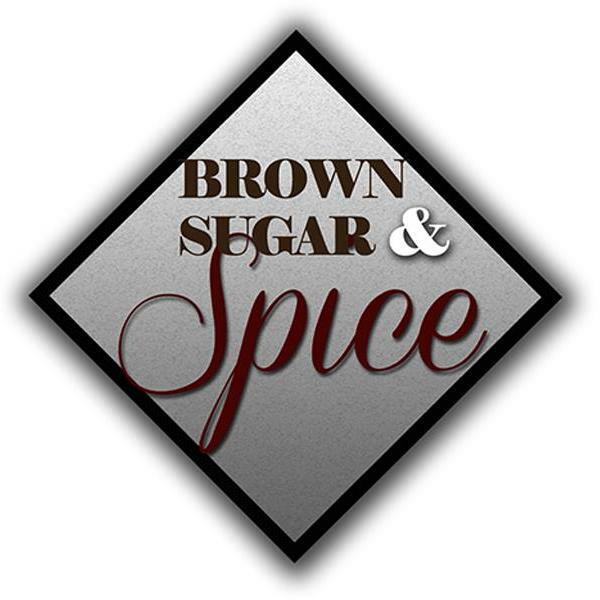 Follow us on twitter at BSSblogradio @Ldysuperfly, INSTAGRAM @LDYSUPERFLY @BSSBLOGRADIO, or @READYTOBOSS, and don't forget to LIKE US on FACEBOOK at BROWN SUGAR AND SPICE BLOG RADIO.